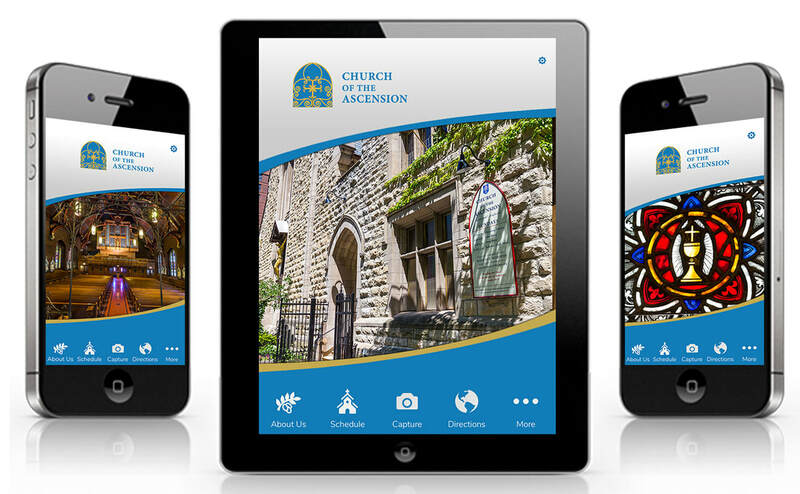 Church of the Ascension's new mobile app helps you stay connected with the church and informed of our news. The app is packed with prayer resources such as the entire Bible, educational resources, church events, event sign up forms, service schedules and more. Best of all, we can alert you of extra special happenings and cancellations via the app’s push notifications system.